a total of 45 confirmed victories during World War I.
Nungesser became an ace in April 1916.
and would be wounded again in June. Hans Schilling on 4th December, and Kurt Haber on the 20th. one occasion for flying without permission. (such as alcohol and women) as often as possible. whose combat exploits against the Germans were widely publicized in France. 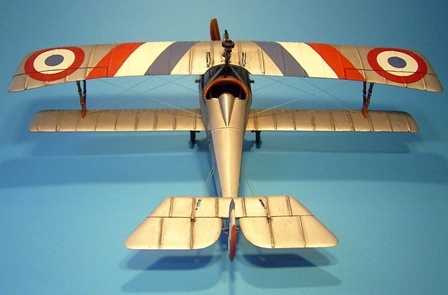 wine and fast cars made him the embodiment of the stereotypical flying ace. upon which was painted a white skull and crossbones, coffin, and two candlesticks. With this he also adopted the title "The Knight Of Death". and also often on the fuselage and upper surface s of the lower wings. 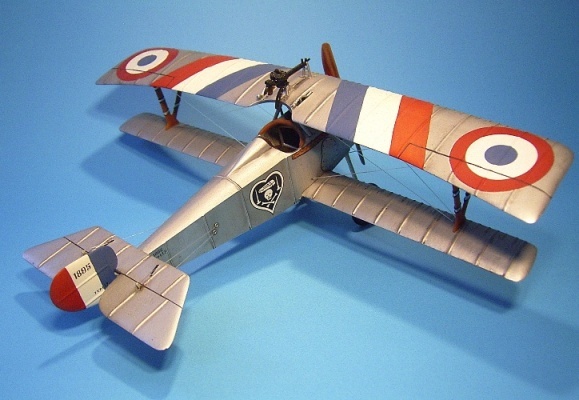 His original silver-doped Nieuport 17 bore the number N1895. as he had this serial number applied to several other planes. to do much as they pleased.